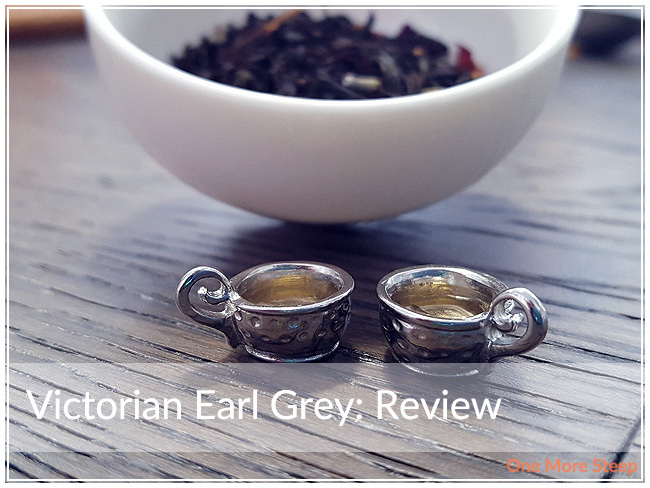 TeaHaus has provided me with Victorian Earl Grey for the purposes of providing an honest review. I received this product at no charge to me and received no other compensation. I make it no secret that one of my favourite teas is Earl Grey, so I was really excited with TeaHaus sent me a sample of their Earl Grey blend, Victorian Earl Grey. The dry tea is lovely, I love being able to see the lavender buds and rosemary in the tea. The bergamot oil in this tea isn’t overpowering the black tea base, but there is a nice brightness with the bergamot. I can also smell the lavender and the rosemary, which is nice, although I can’t smell the rose blossoms in the dry leaf. Victorian Earl Grey consists of: black tea, first-rate bergamot oil, lavender, rosemary, and rose blossoms. All of the ingredients are visible, aside from the bergamot oil. TeaHaus recommends steeping Victorian Earl Grey in boiling water for 2.5 minutes. As my usual, I used the black tea setting on my variable temperature kettle and used water that was 100C (212F) and I steeped the tea for 2.5 minutes. Victorian Earl Grey steeps to a lovely deep orange colour. There’s a subtle mix of bergamot and floral aromas that waft up from the tea as I poured it into my tea cup and it’s quite inviting. 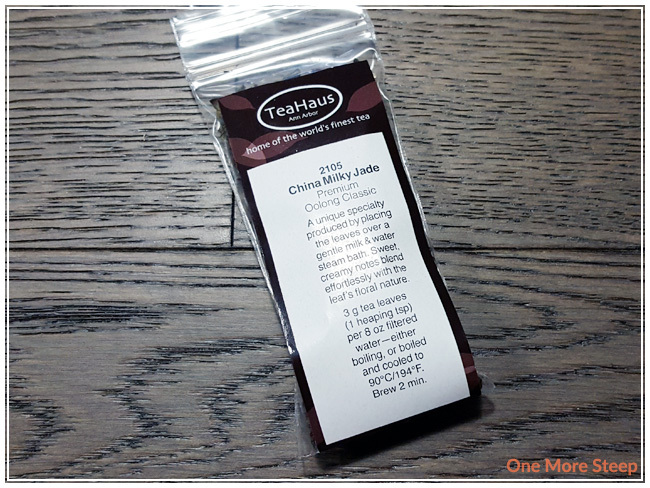 When sipping the tea, there’s a lovely balance in the flavour profile of this Earl Grey. I can’t really make out the rosemary in the steeped tea, which is a bit disappointing since it was noticeable in the dry leaf. However, the lavender/floral notes are quite strong in the steeped tea and it balances very well with the bright citrus notes from the bergamot oil. 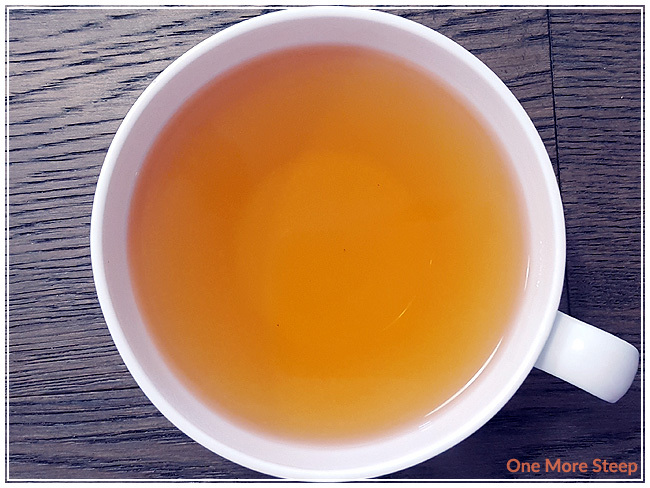 I found that the black tea base played a good supporting role to this tea blend – there was no bitterness or astringency noted in the steeped tea. I often doctor up my Earl Grey and I made no exception for this tea. I tried it with honey, which helped to really brighten up the bergamot and lavender flavours. I also made it into a tea latte (London Fog) and it made a great base for a London Fog. The lavender was significantly toned down compared to the bergamot oil after the addition of milk, which was very nice and I do tend to prefer my London Fogs without lavender. 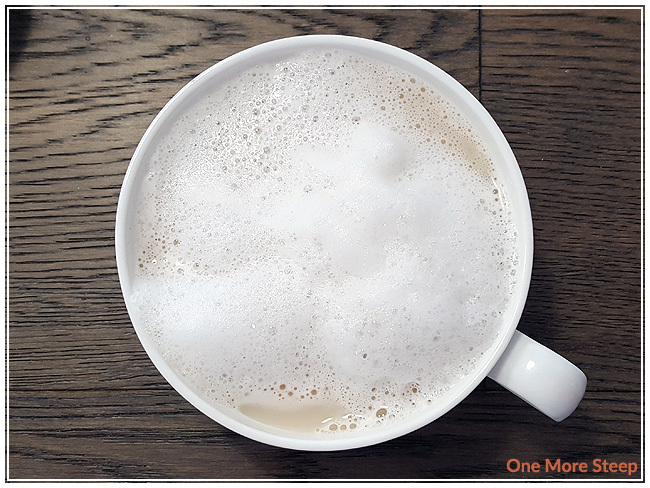 I make my tea lattes at home without any fancy frothers or equipment, check out my post about making lattes at home. I did resteep Victorian Earl Grey three times (four steeps overall). I found for the subsequent steeps that the flavours were very similar to the initial steep for the first two resteeps, although the second resteep was a bit weaker. I found the third resteep to be weakest overall and would recommend two resteeps for this Earl Grey blend. 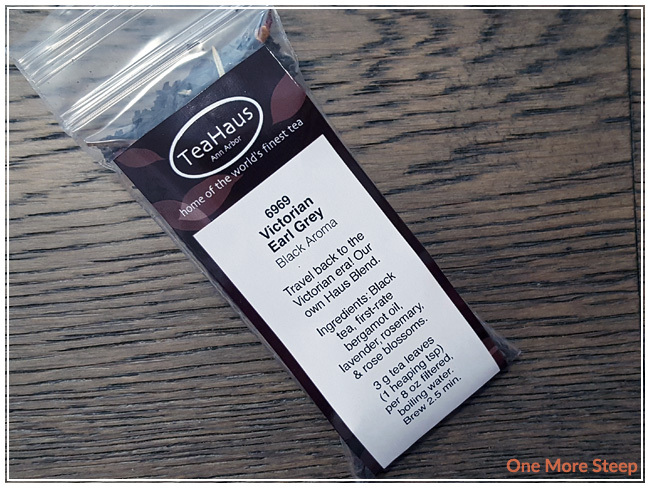 I loved TeaHaus’s Victorian Earl Grey. I am very fond for Earl Grey, so I am a little bit picky about it. I generally don’t like lavender in my Earl Grey, but I did find this one to be quite palatable. The floral notes were not over powering the bergamot, which is one of my favourite qualities of a cup of Earl Grey, so it was quite good. 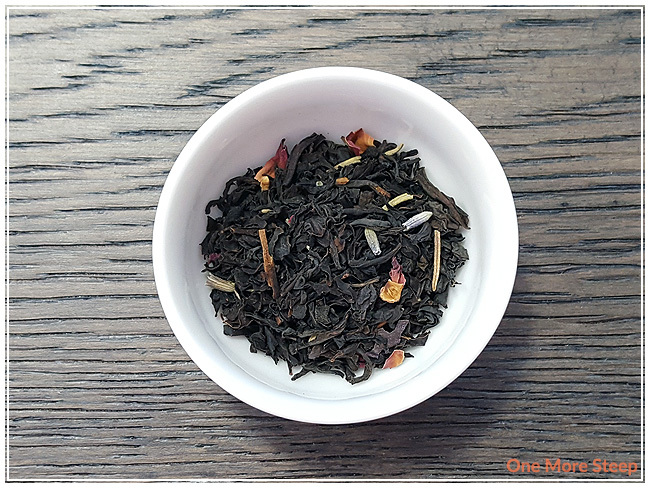 The balance of floral and citrus notes make it a tasty cup of tea. I love that the tea holds well with being modified a little bit, what with honey and milk. I do think this tea benefits from a sweetener as it helps brighten up the flavours added into this tea blend. 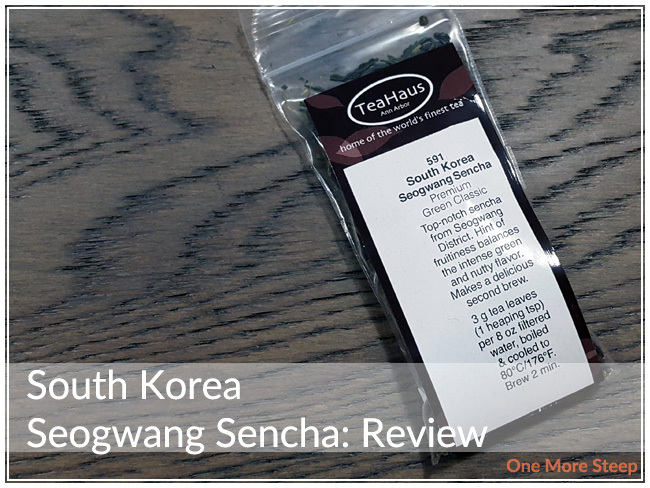 TeaHaus has provided me with South Korea Seogwang Sencha for the purposes of providing an honest review. I received this product at no charge to me and received no other compensation. When I was in contact with TeaHaus about sampling their teas, they asked me what I wanted to try and I went with my usual “send me whatever’s popular” because, like all good things, what is popular tends to be really good. So they did, and this is the first of several TeaHaus reviews. South Korea Seogwang Sencha came to me in a sample bag and the first thing I could smell when I opened up the bag was mint. There was also notes of vanilla, light nuttiness, and berries to go along with the mint, but the mint was the first thing I noticed because it’s just a strong aroma. 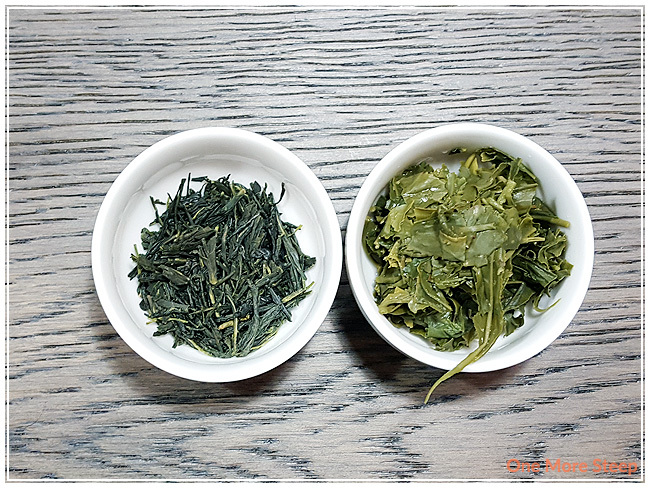 Seogwang Sencha is labelled as a “premium green classic” by TeaHaus and it’s a straight tea. 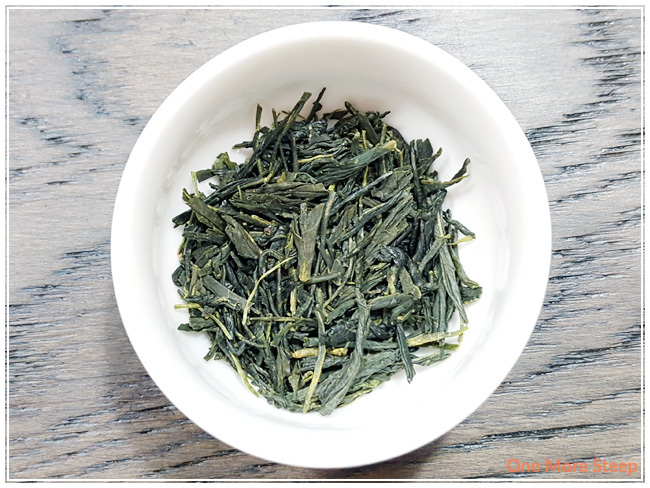 TeaHaus recommends steeping South Korea Seogwang Sencha in 80°C (176°F) water for minutes and suggests that it can be steeped a second time. While I was waiting for Seogwang Sencha to steep, I couldn’t help but be impressed by the colour that it was steeping to. 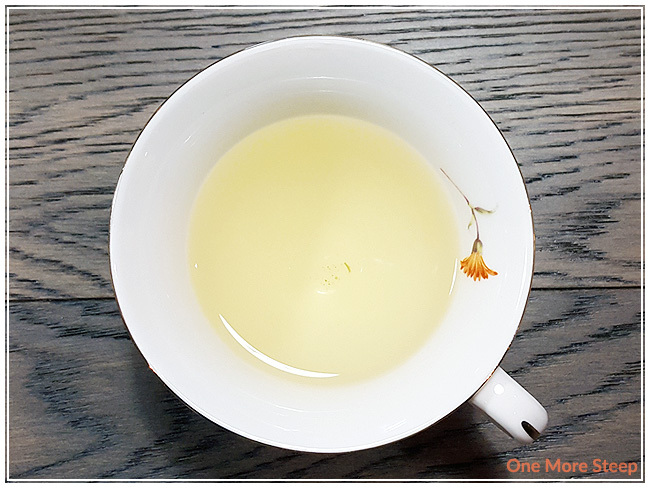 This South Korean sencha steeps to what I can only describe as a light dandelion yellow. There’s a slight salty aroma to the tea and I can’t wait to dive in. After waiting for it to cool just slightly, I’m happy to say that Seogwang Sencha has a very nice smooth mouthfeel to this tea, there’s no bitterness nor astringency to note. The minty notes that I initially inhaled from the dry leaf are more well-balanced in the steeped tea with the vanilla. 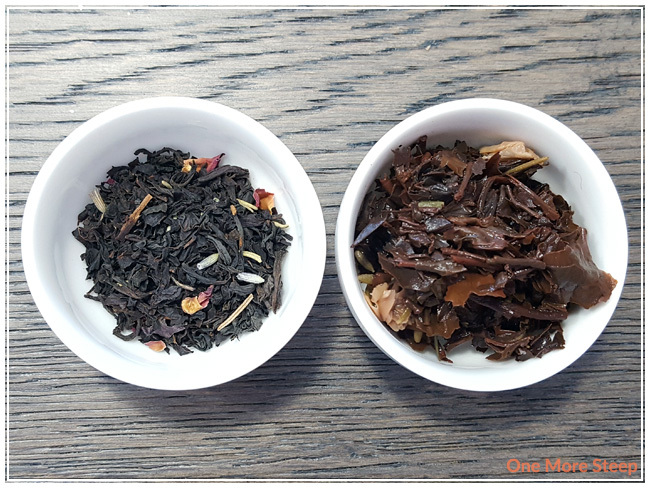 The nutty flavours come into their own once the tea has been steeped, and the salty aroma adds to the overall umami of the tea. And those berry flavours I smelled in the dry leaf? It’s not as obvious in the steeped tea, but it’s there with the vanilla notes and it makes it tasty. Overall, I found that the tea wasn’t very naturally sweet, but the complexity in the flavour of this green tea makes sipping it worthwhile. TeaHaus did suggest that South Korea Seogwang Sencha could be resteeped so I did have to try at least once (or twice). 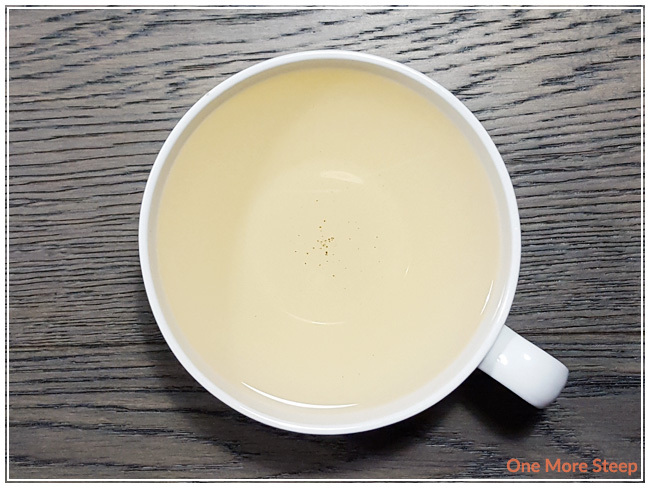 The first resteep was done for 2 ½ minutes and I found that the taste of the tea was very similar to the initial steep. The second resteep was done for 3 minutes and I found that the flavours were starting to wane, but were still tasty. 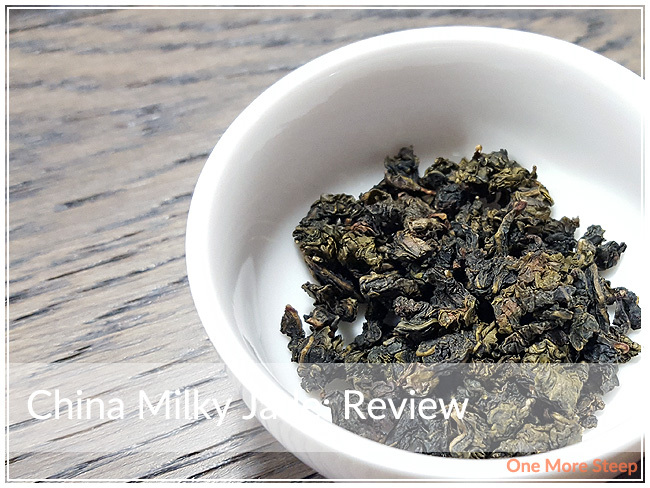 The berry and vanilla flavours were quite diminished for the second resteep, so if that was your favourite part of this tea, I would recommend sticking to just the first resteep. 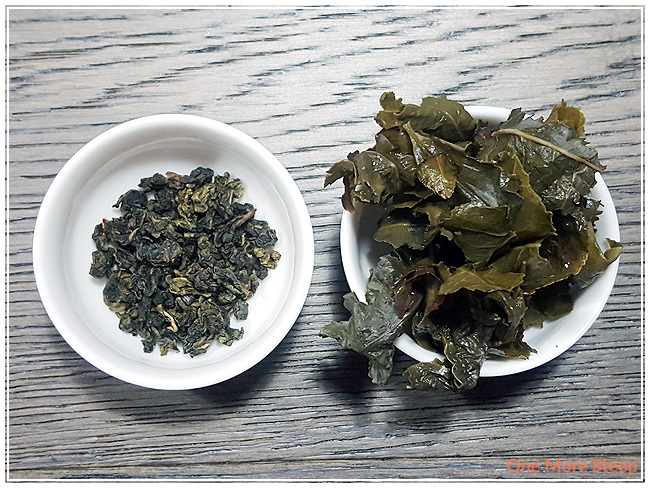 I loved TeaHaus’s South Korea Seogwang Sencha. I just loved how complex the flavour profile of this green tea was because there’s just so many little nuances in this tea that you really have to sit down and sip to appreciate. I must admit that I was confused at the minty notes that were all in-my-face at the beginning, but that’s part of what made this tea quite refreshing. Because of the salty notes in this tea, I think it’d go great with savoury foods over sweets if you’re looking for a food pairing. Something with substance with perhaps a bit of salt (like smoked salmon) would go great.